The most complete music list of popular music from the year 1973 in the UK. The most complete music list of popular music from the year 1972 in the UK. The most complete music list of popular music from the year 1971 in the UK. 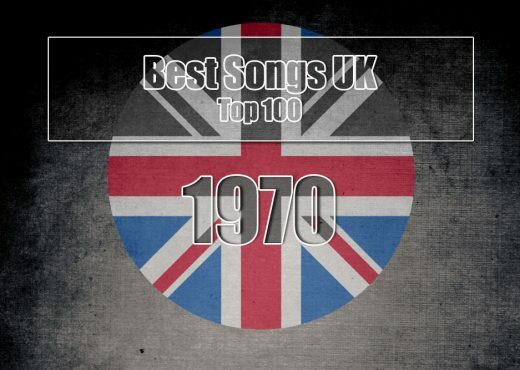 The most complete music list of popular music from the year 1970 in the UK.Go to spotify playlist. The most complete music list of popular music from the year 2017 in the UK. The most complete music list of popular music from the year 2016 in the UK. The most complete music list of popular music from the year 2015 in the UK. The most complete music list of popular music from the year 2014 in the UK. The most complete music list of popular music from the year 2013 in the UK. The most complete music list of popular music from the year 2012 in the UK.